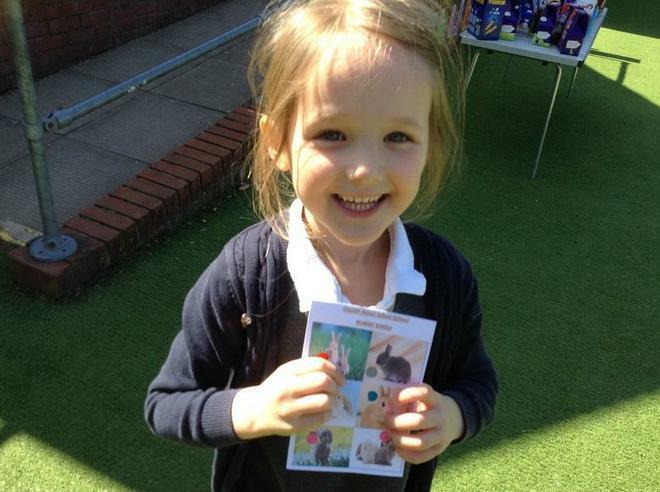 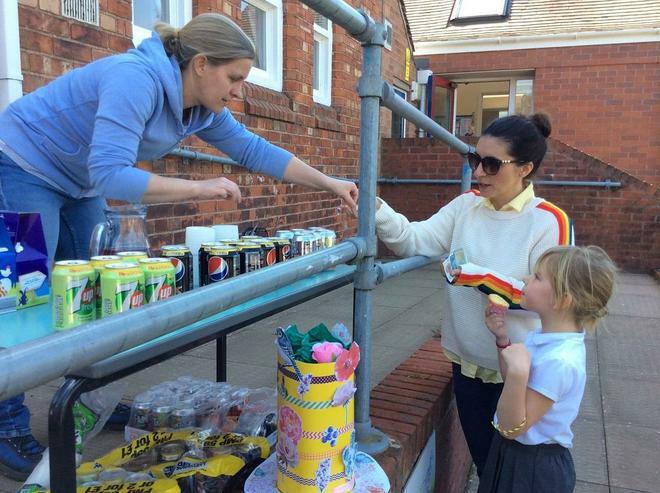 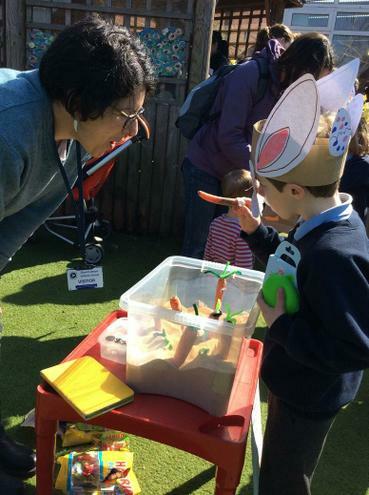 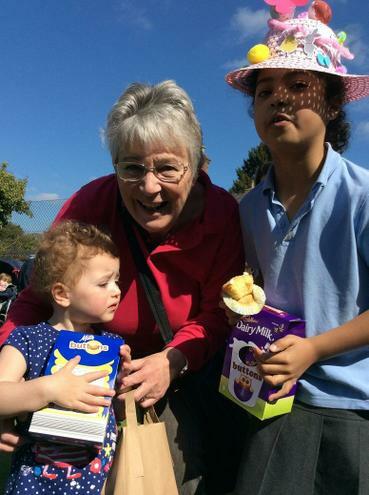 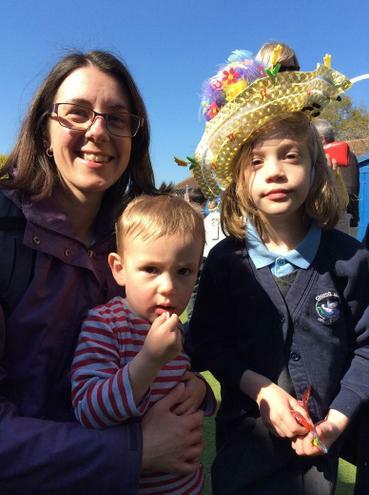 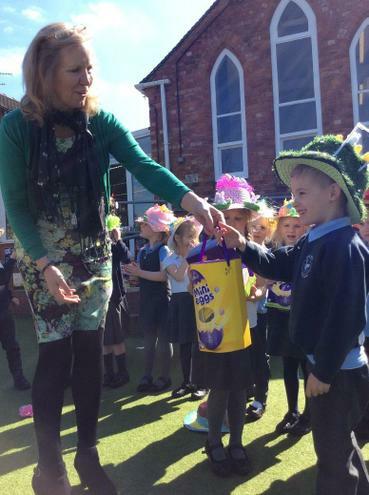 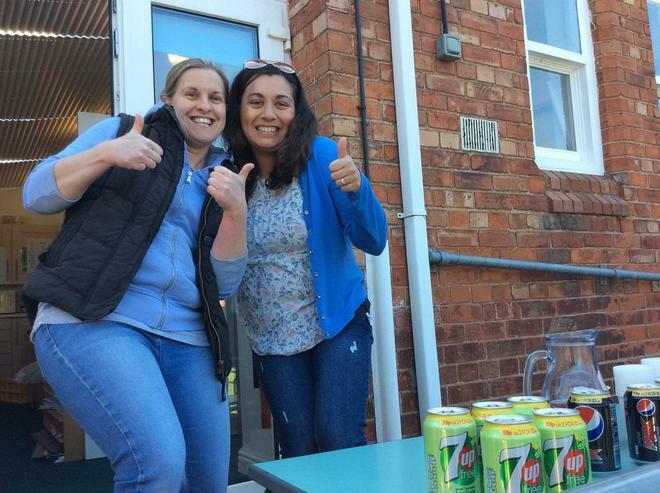 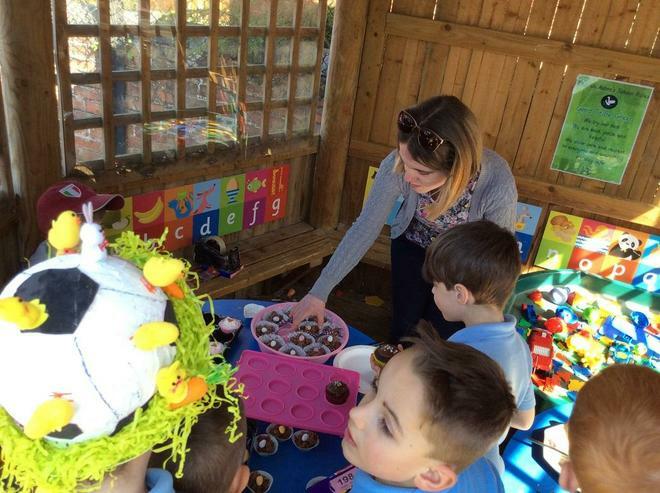 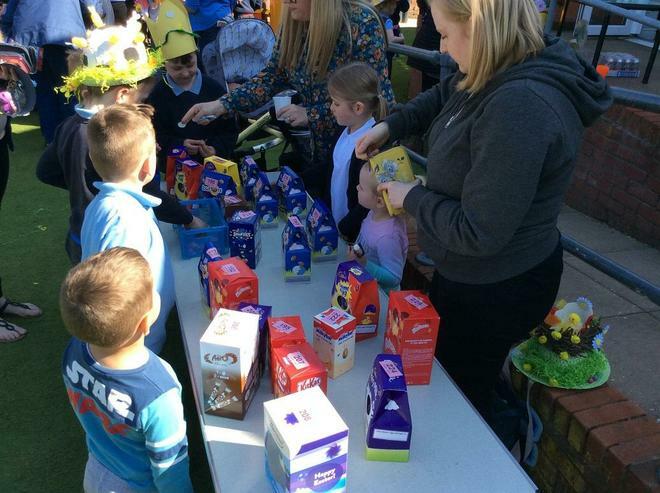 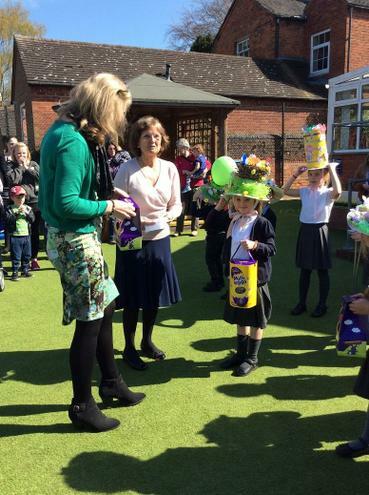 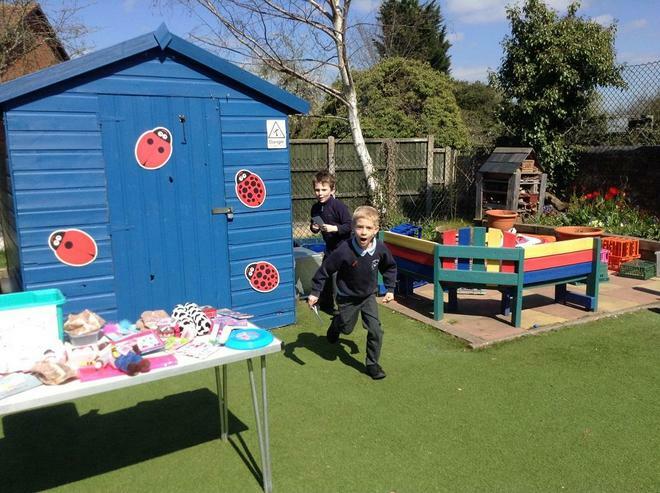 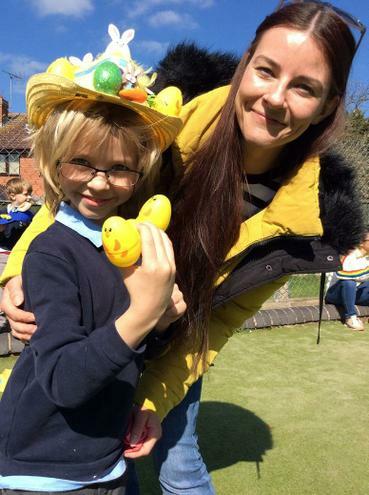 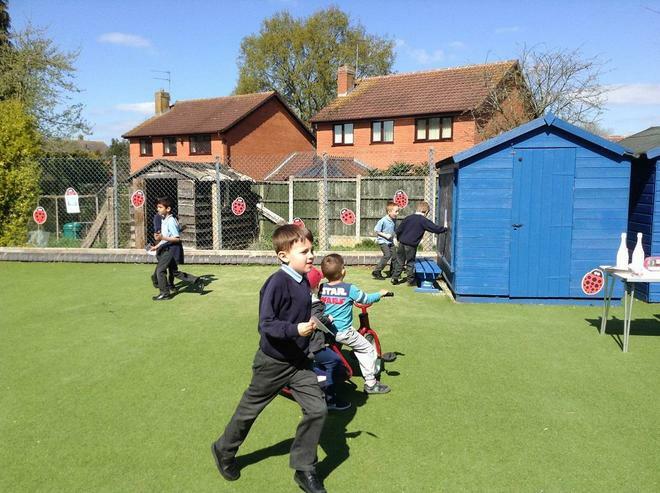 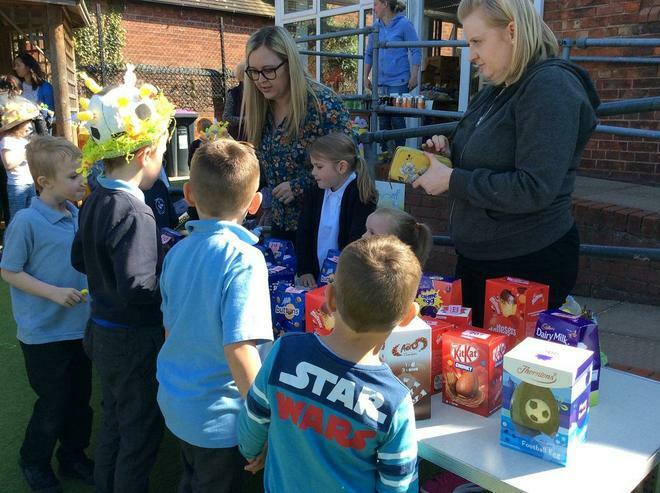 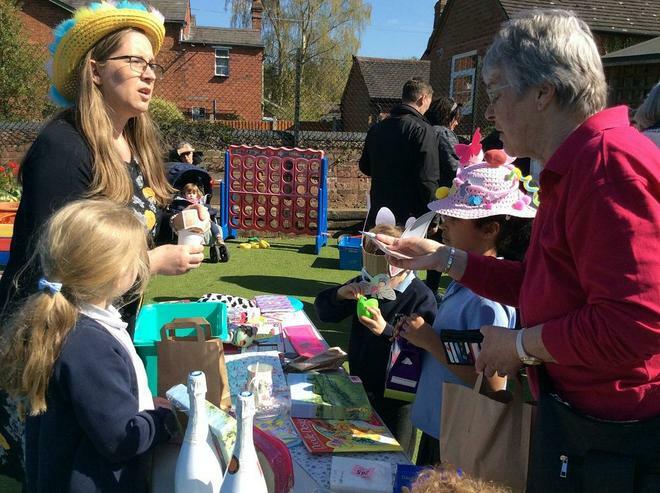 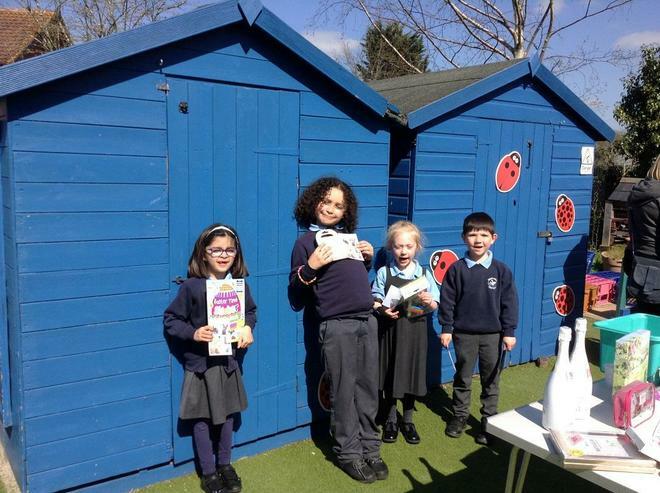 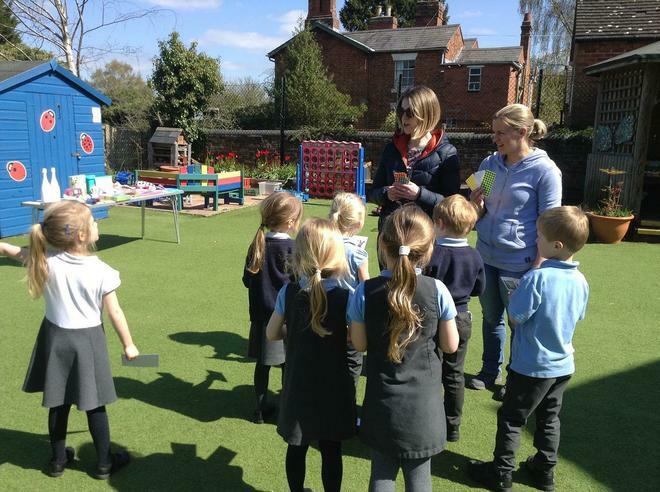 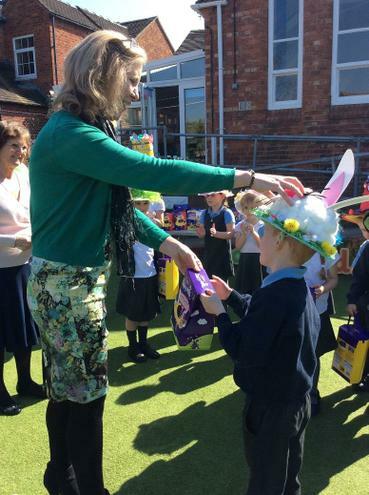 Thank you to Friends of School for organising such a wonderful Easter Fair. 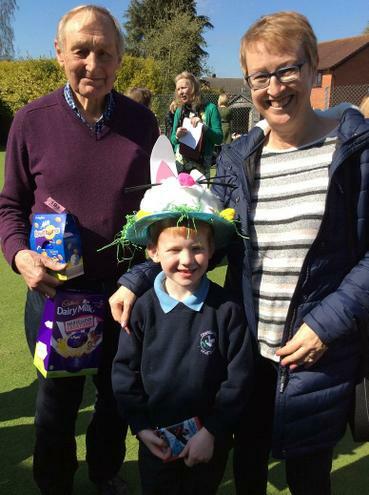 It was great to see so many parents and grandparents come along to support the event. 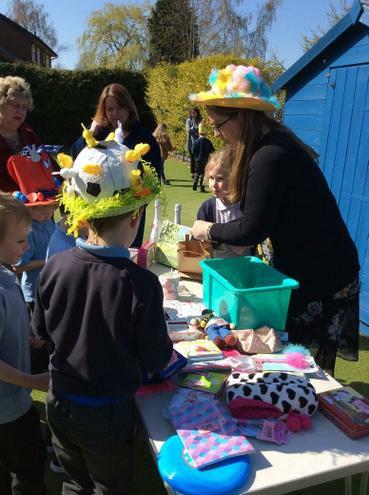 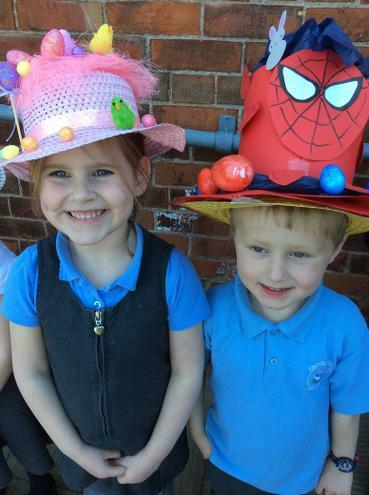 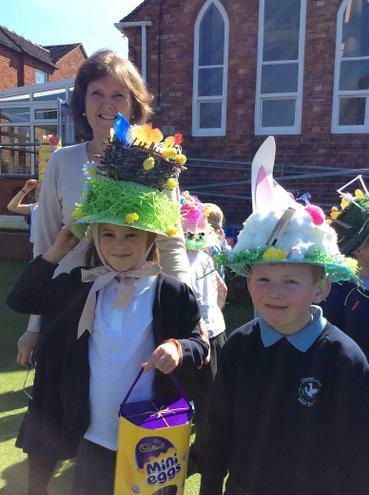 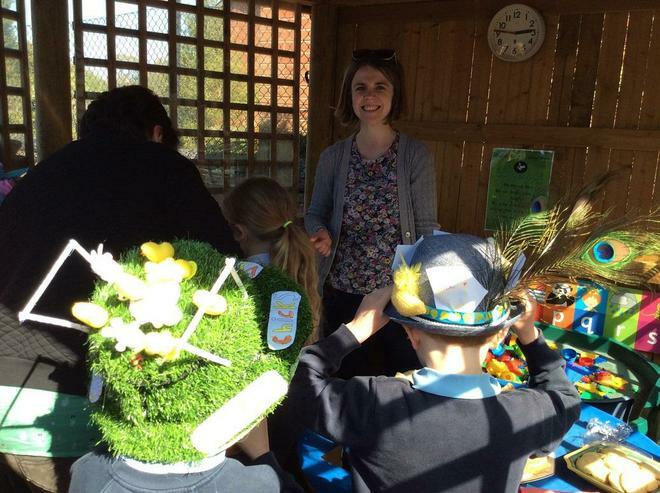 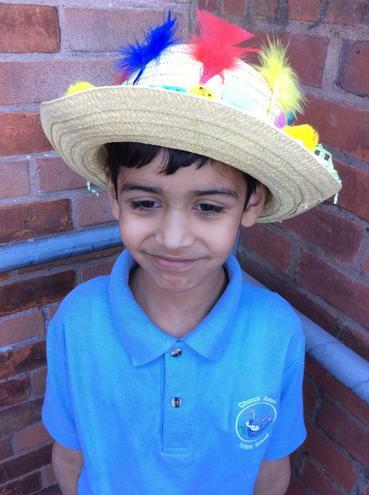 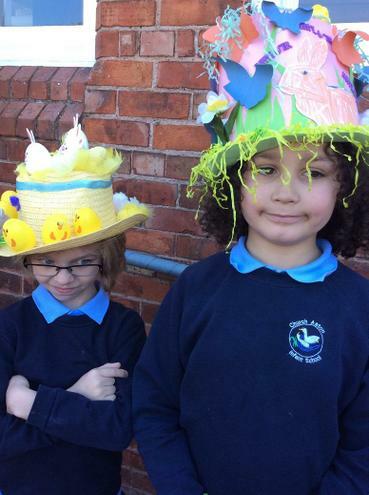 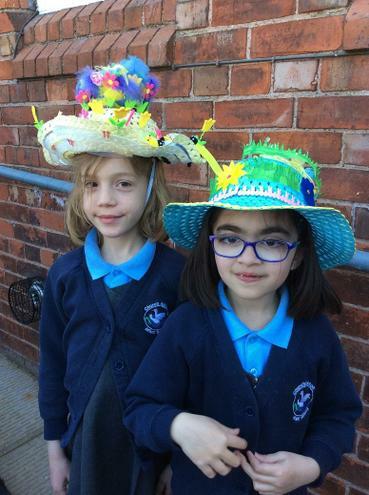 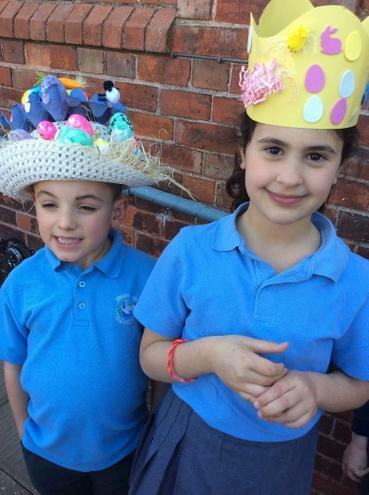 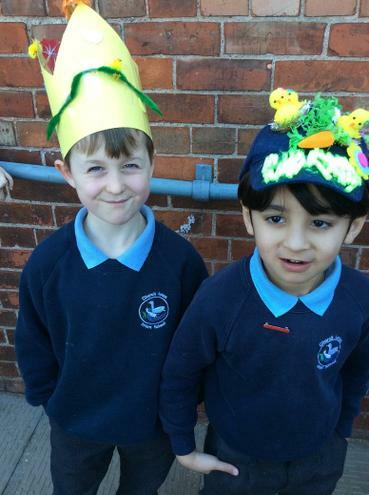 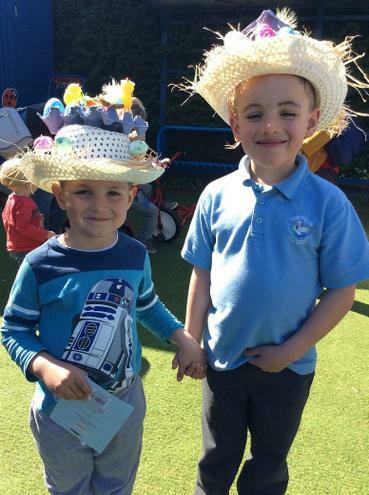 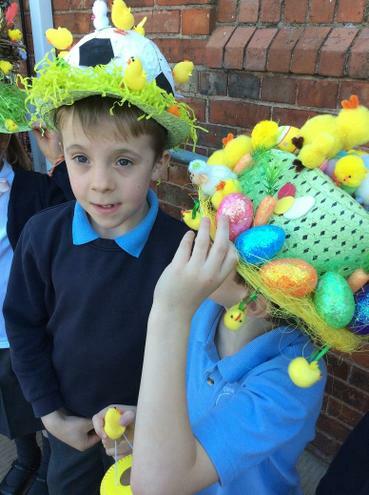 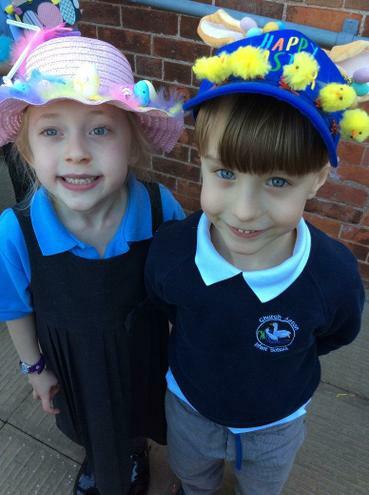 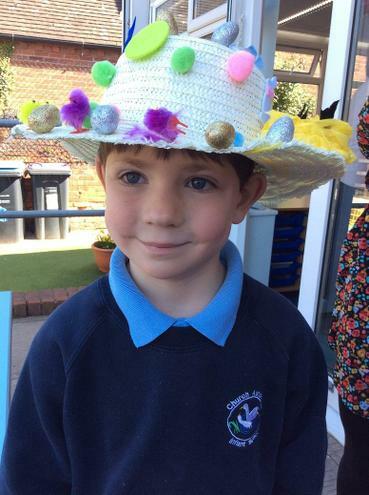 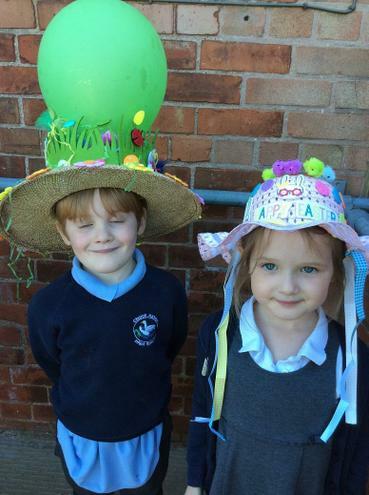 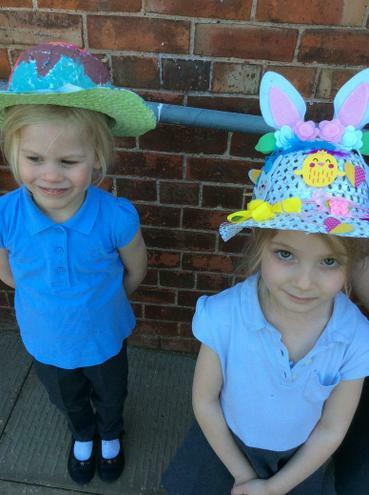 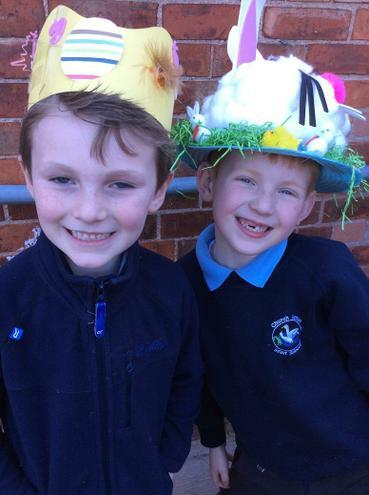 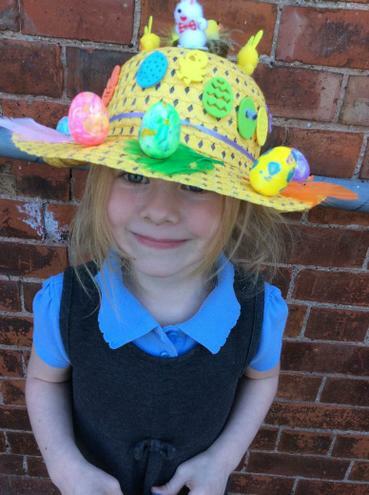 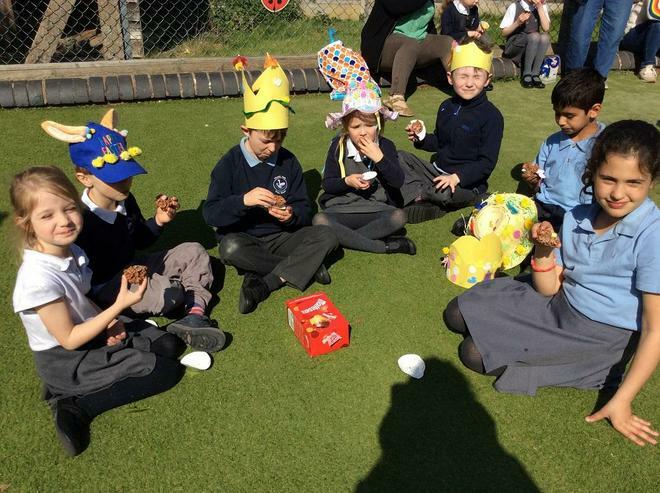 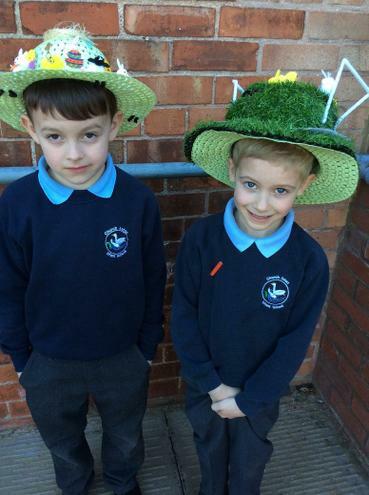 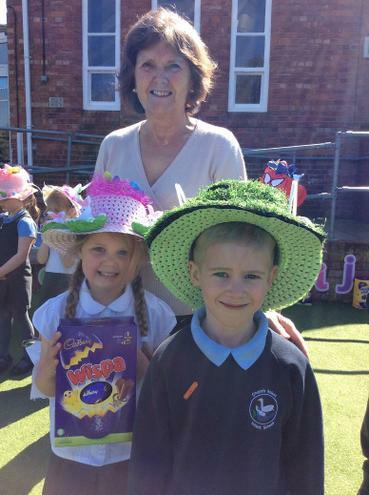 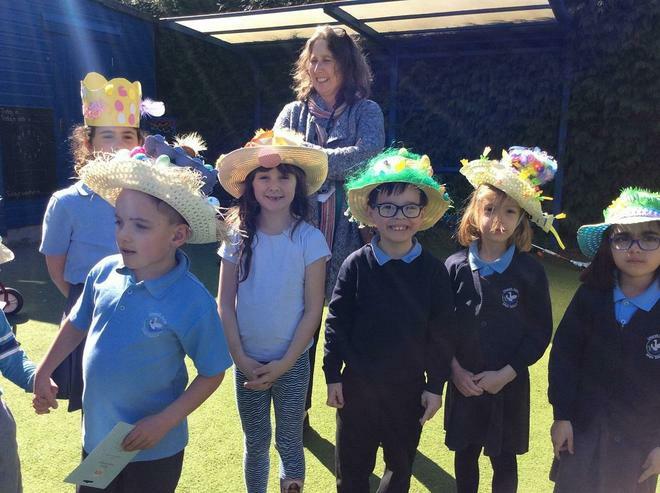 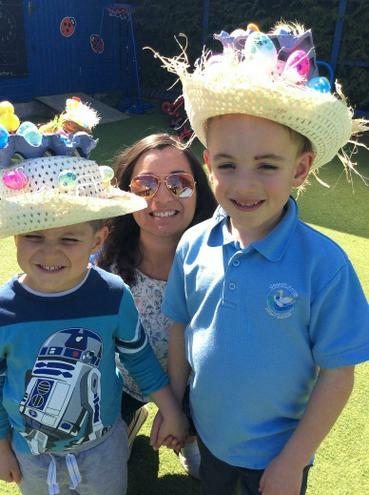 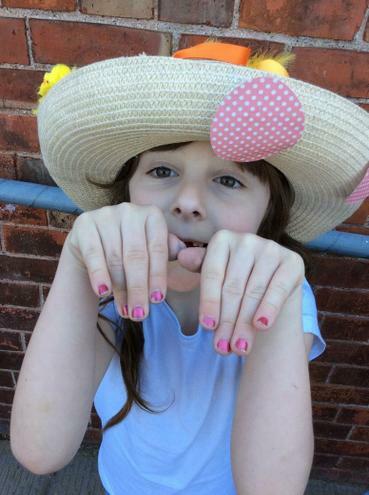 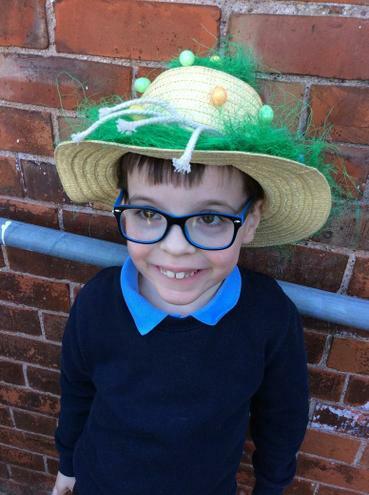 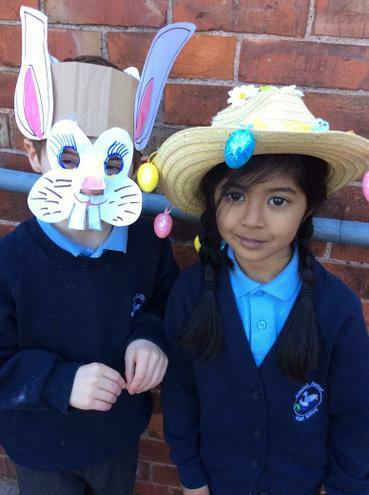 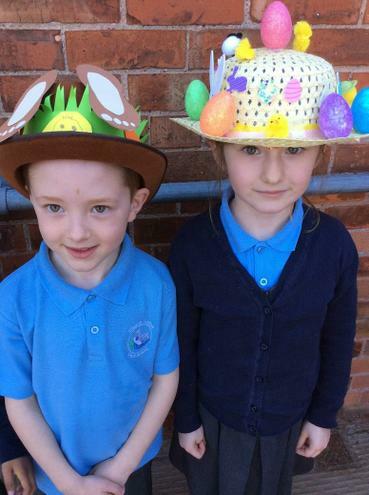 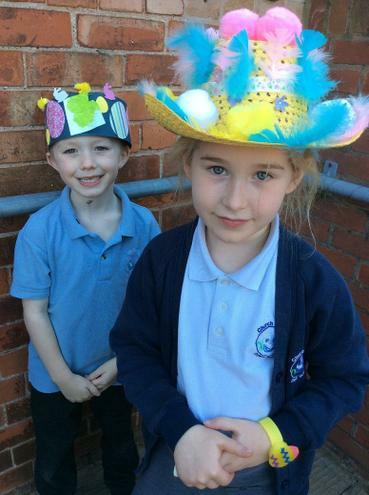 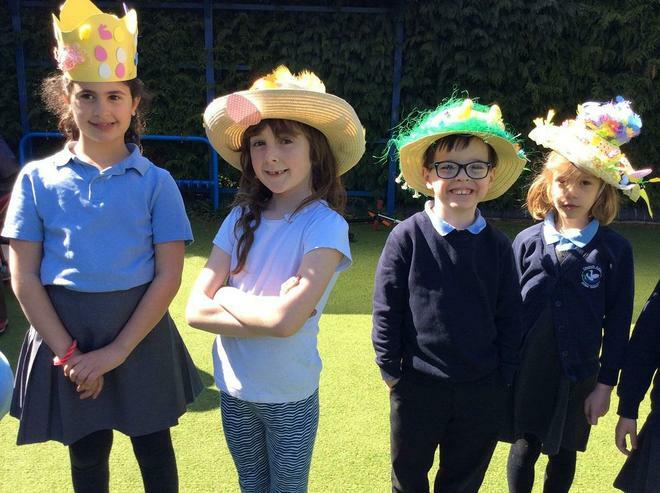 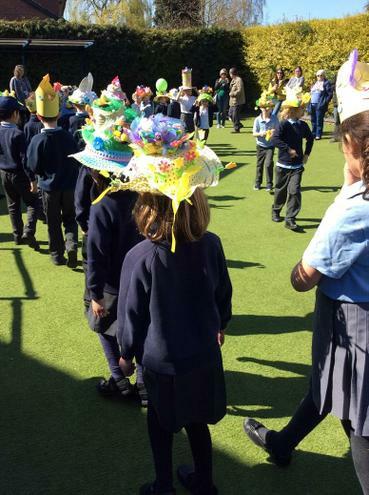 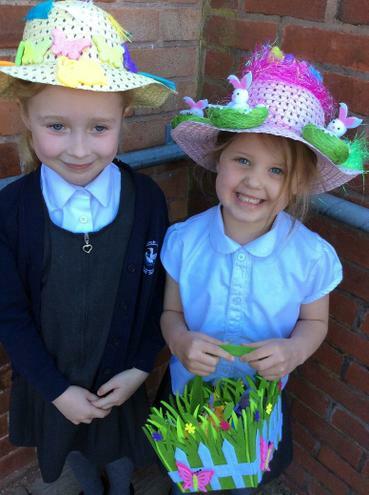 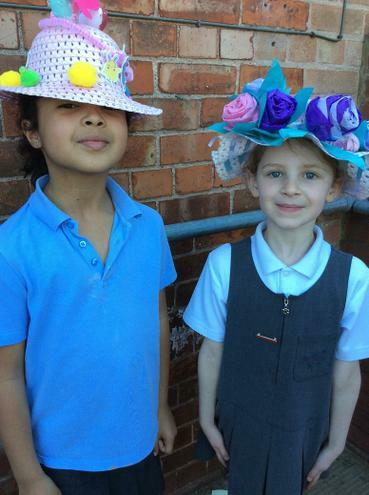 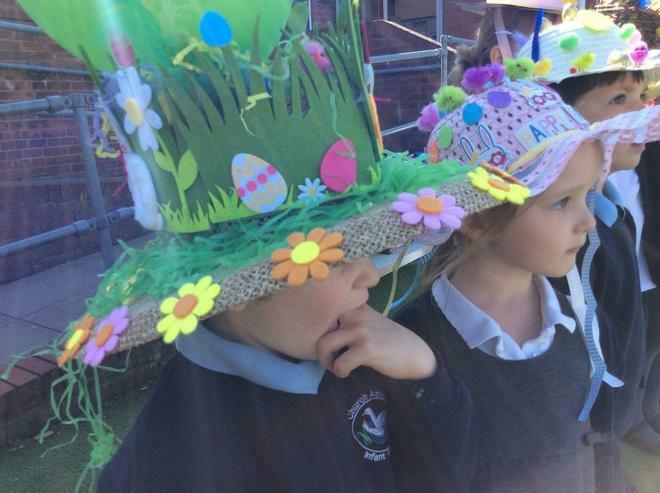 The children really enjoyed showing off their Easter bonnets in the parade and we all loved to see the fabulous creations. 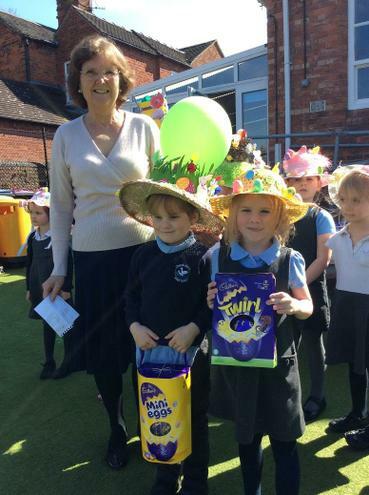 It was extremely difficult for Dr Janet Bennett, our Chair of Governors to select a two winners from each year group. 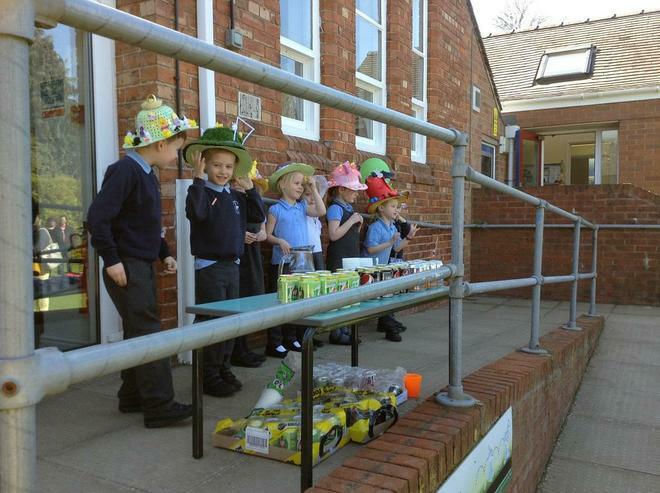 All the efforts were truly amazing, well done everyone! 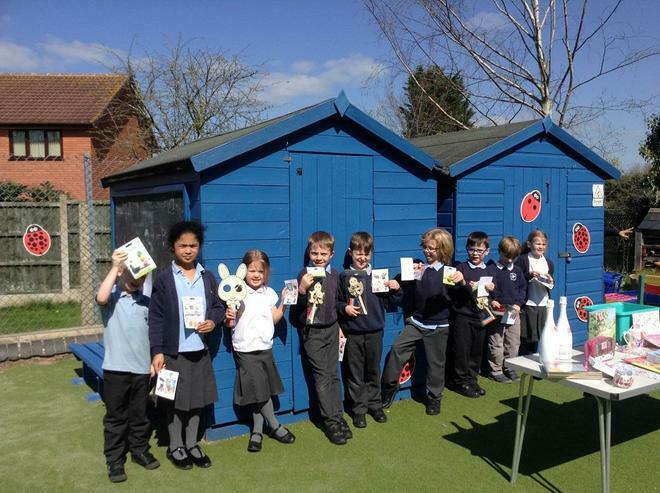 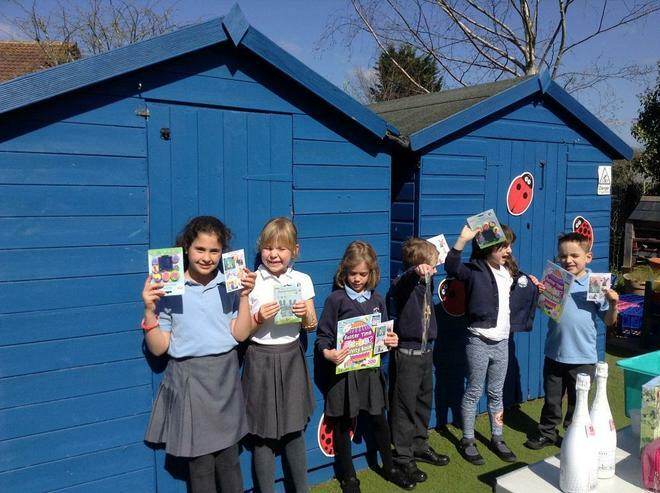 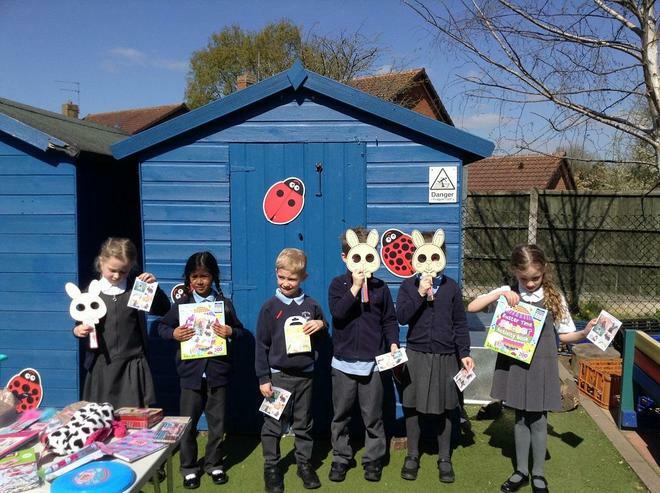 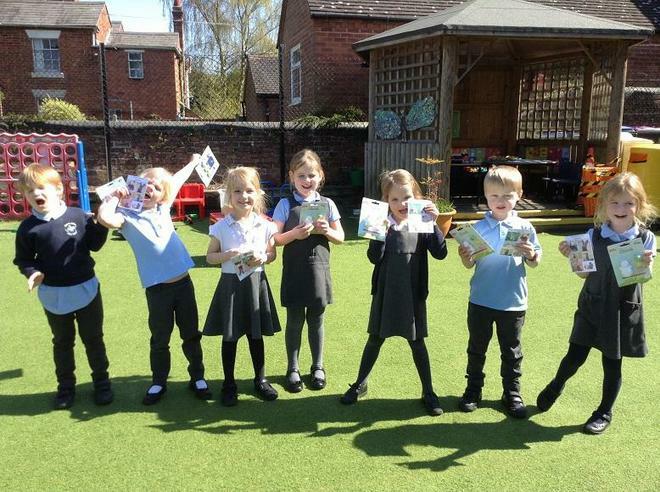 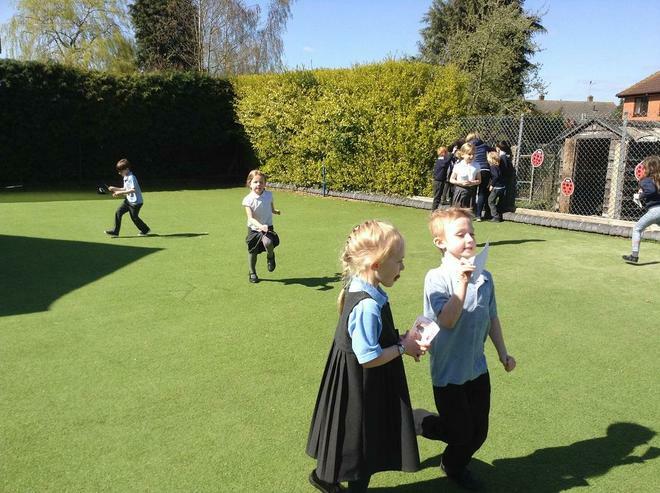 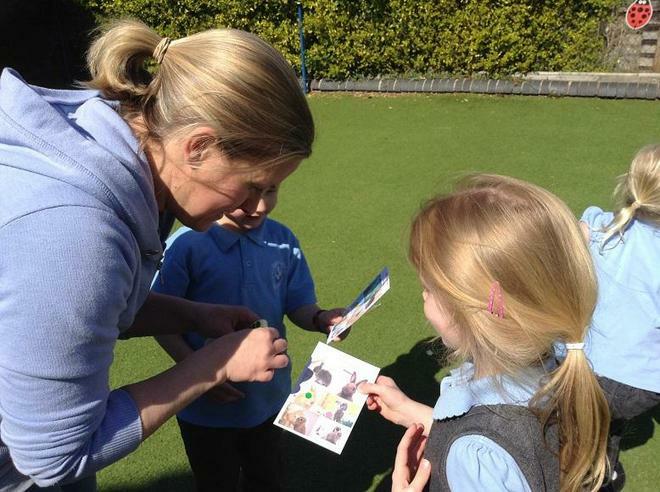 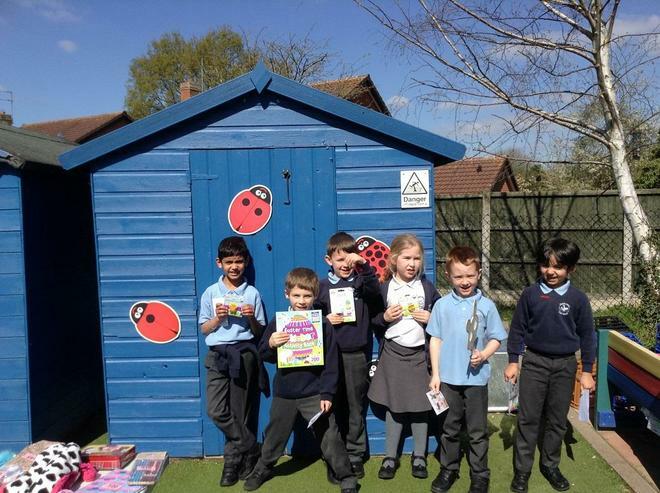 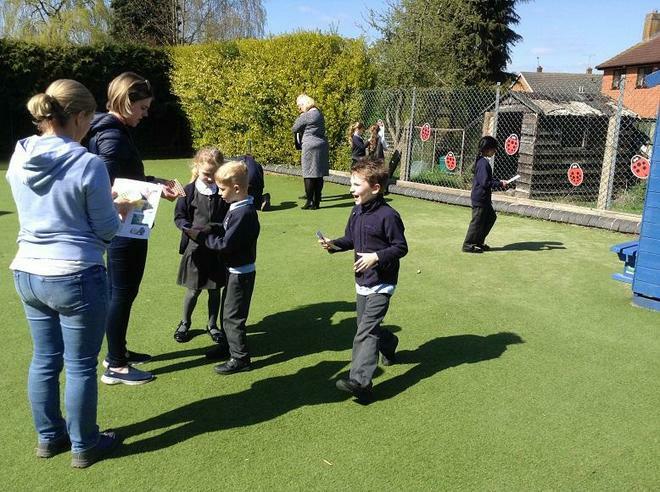 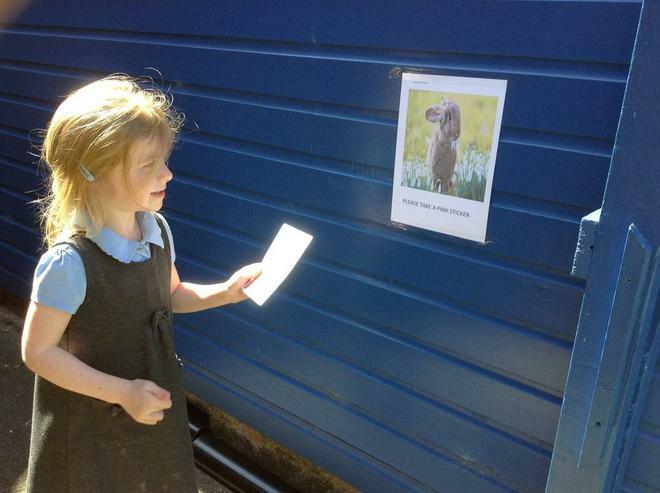 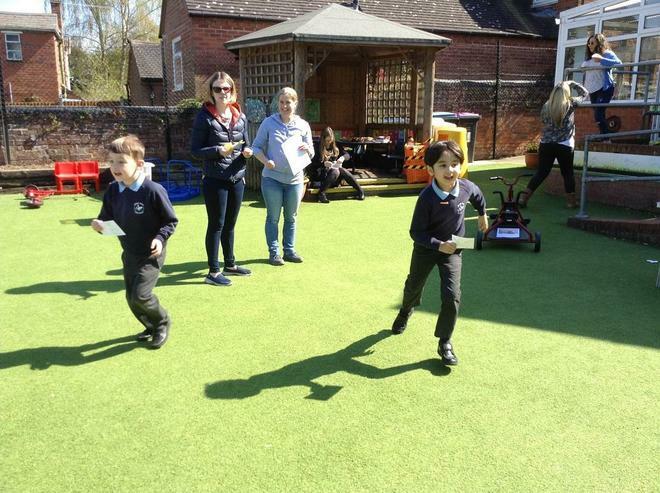 Earlier on in the afternoon children enjoyed a 'Bunny Hunt' where they won a prize once they found all the bunny pictures. 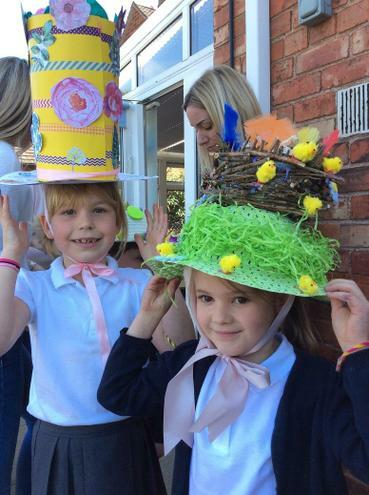 We took lots of photos of the event and hope you enjoy browsing through. 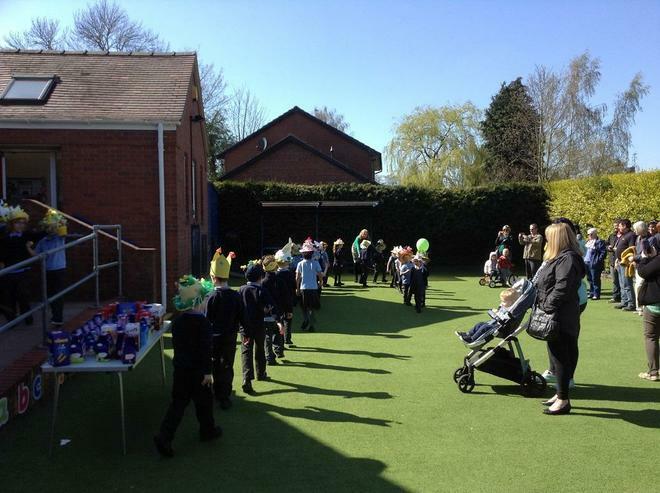 Thank you all again for attending the event and making it such a wonderful afternoon and a huge success.